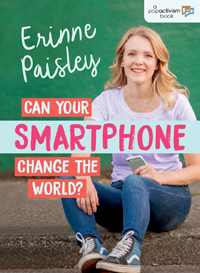 ‘PopActivism’ was founded in July 2015 by Erinne Paisley. More on Erinne. “Activism”: The creation of political and/or social change. “PopActivism”: Activism that is integrated with pop culture and inspires similar acts which can be created in everyday life. If you have access to the internet, a smartphone, a laptop, or use any other 21st century modes of communication, you also have access to create amazing positive progressions on a global scale. Every blog post you will find on PopActivism speaks about positive activism that is happening in pop culture right now, people/organizations that are continuing this highlighted work, and a way for you to create similar positive change. This change can most often be done from an iPhone, couch, bed, bus stop, classroom, and everything in between. See change, Share change, Be change. Want to be a contributing writer? Submit your proposal through the ‘Contact’ tab. If you would like to be featured as a “Change Maker”, or know someone who should be, please submit your story of how they’ve taken action and they could be featured on PopActivism. 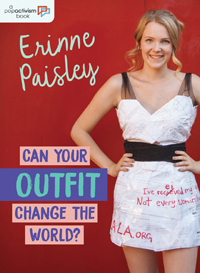 Whether it was prompted from a post on PopActivism or a brand new idea, we want to hear it all! Click on the ‘Contact’ tab to submit.